Monarch butterflies are finally on the rebound. With the colorful pollinators threatened by everything from pesticides to habitat destruction, the U.S. government pledged $3.2 million to the cause last year. Back in March, a World Wildlife Fund (WWF) Mexico survey found reason for hope, showing a substantial population increase in migration numbers. But the butterflies aren’t in the clear just yet. 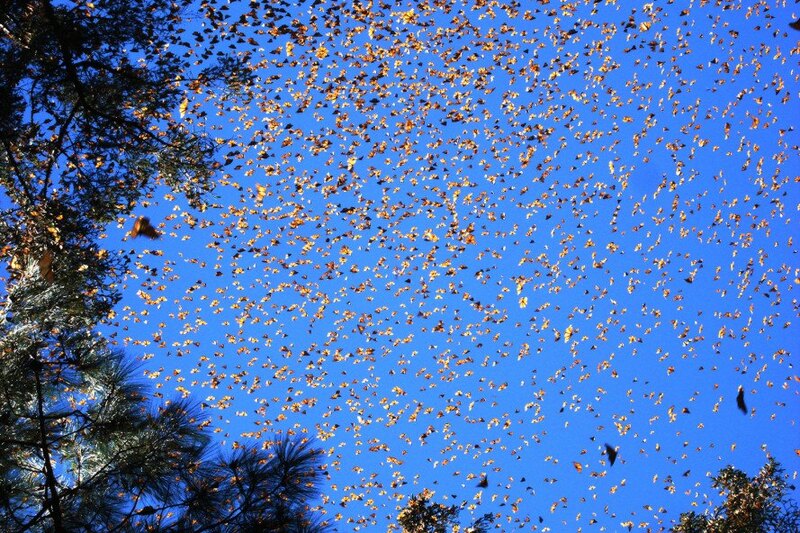 According to University of Chicago professor Marcus Kronforst, in 1996 around one billion monarchs migrated, but in 2013 there were just 35 million. The March WWF Mexico survey revealed the insects were rebounding, with numbers rising to roughly 150 million. More milkweed planted has played a part in the rebound, as has weather that suits the butterflies. She was all too right. 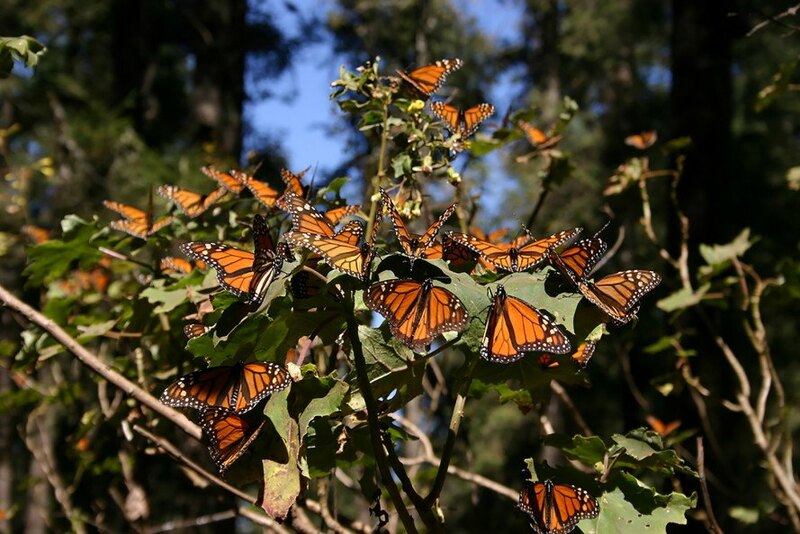 Researchers from the United States and Mexico utilized drones and satellite images to uncover evidence of illegal logging in Mexico’s Monarch Butterfly Biosphere Reserve, a UNESCO World Heritage site. They published a paper in American Entomologist, in which they report around 25 acres of trees have been chopped down in the last year, destroying important habitat. Xerces Society for Invertebrate Conservation Endangered Species Program Director Sarina Jepsen said that monarch conservation efforts have centered around the problems of pesticides and planting milkweed, but that we shouldn’t forget butterflies also battle deforestation. Pesticides and habitat loss have threatened monarch butterfly populations recently. But World Wildlife Fund Mexico released a hopeful survey that indicates the butterflies may be on the rebound. The butterflies aren't in the clear yet - illegal logging and deforestation still threaten their habitats in Mexico.